Experience the mystery, suspense and adrenaline of season two of the highly acclaimed series, UNCHARTED. From the windy Caucasus mountain ranges to the dark jungles of Paraguay, Jim Shockey seeks out the most amazing places, people, and wildlife that exist today. 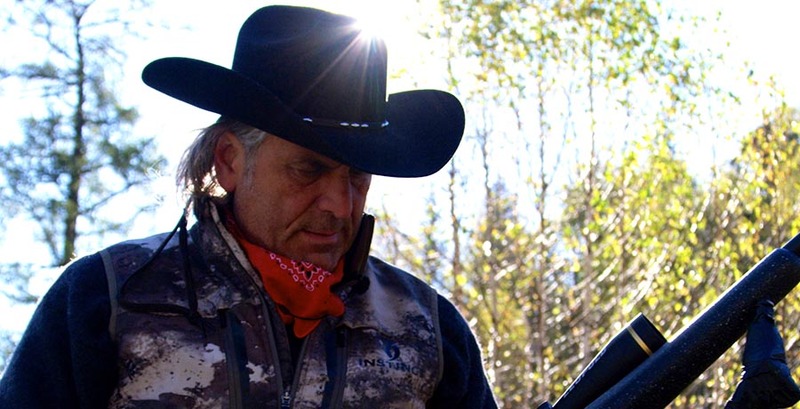 Dive headfirst into an unforgettable journey featuring culture and conflict; Wildlife and danger; all from the eyes of the most well-known and respected hunter in the world, Jim Shockey, as he explores the edges of the known world.